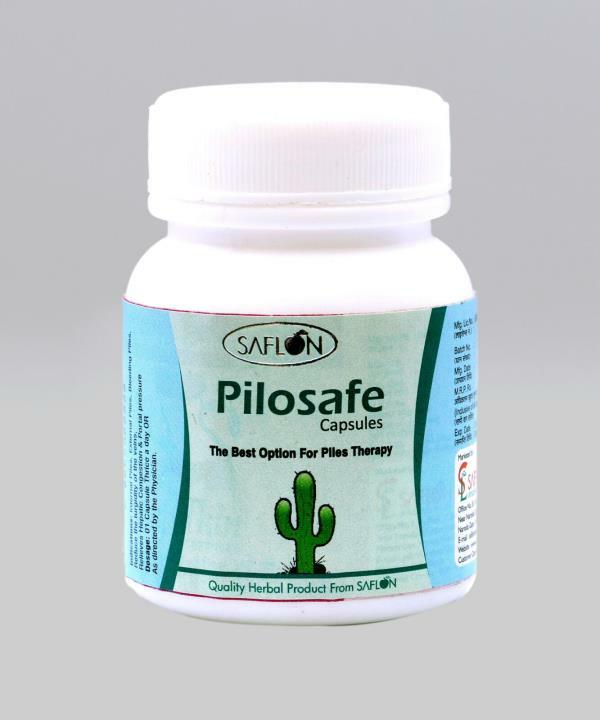 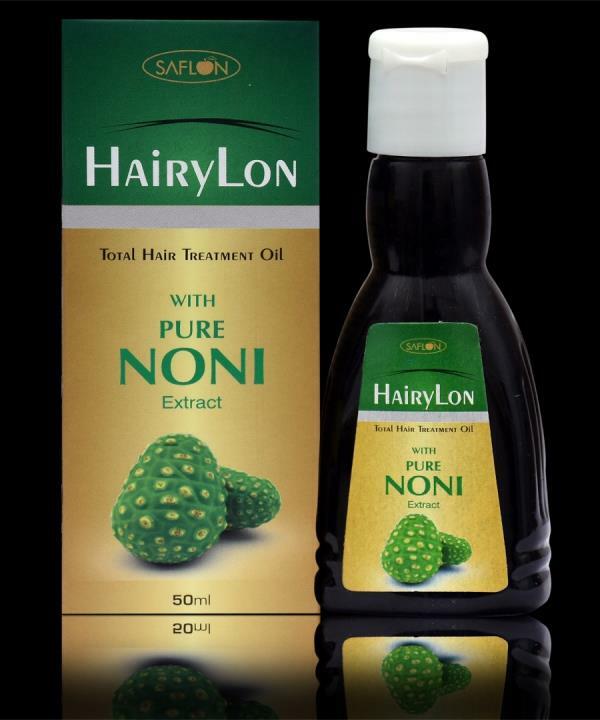 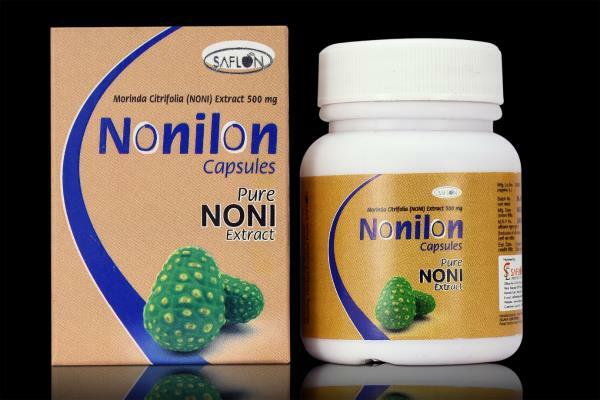 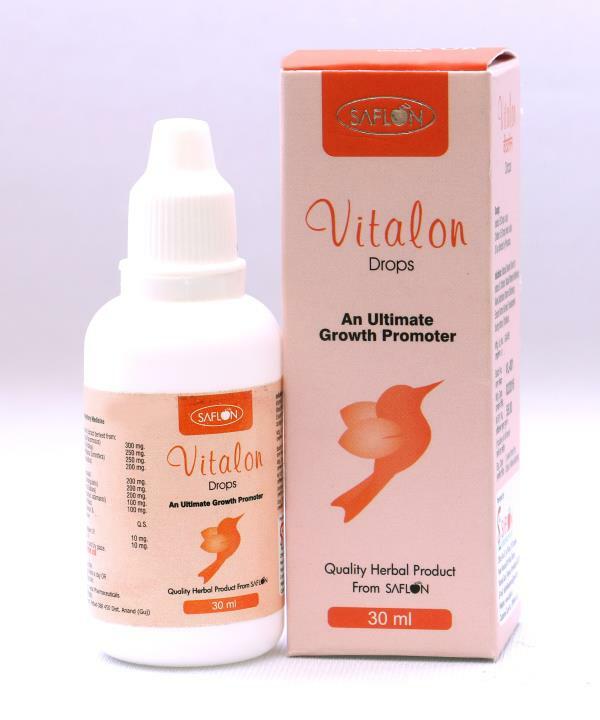 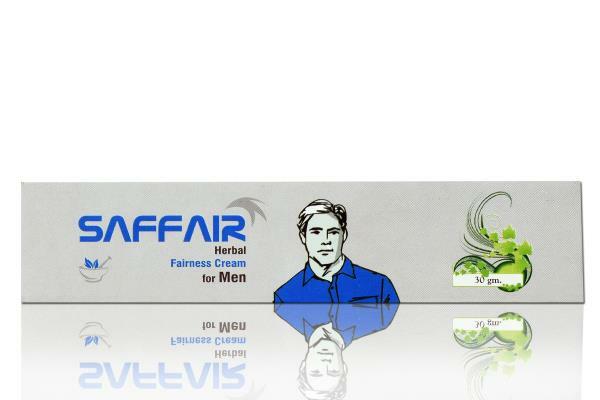 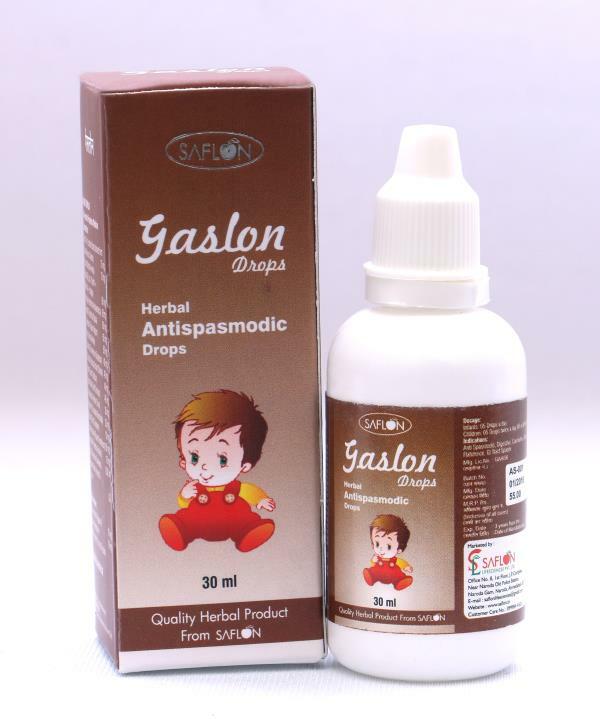 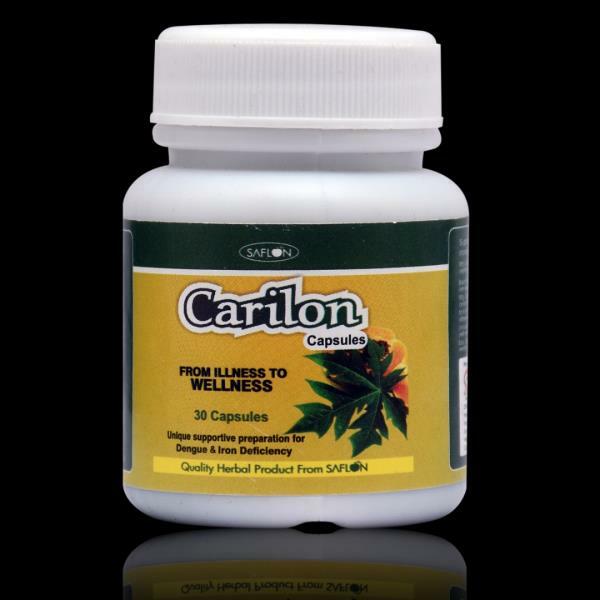 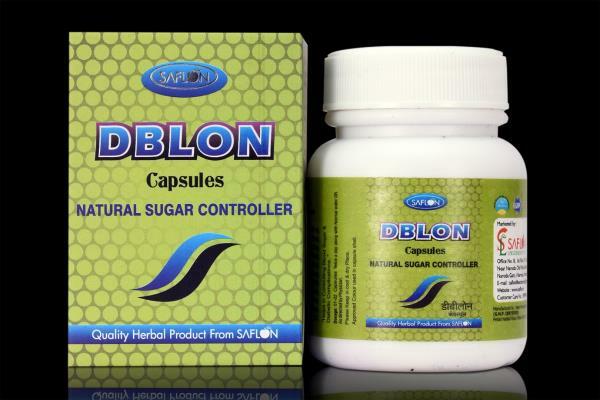 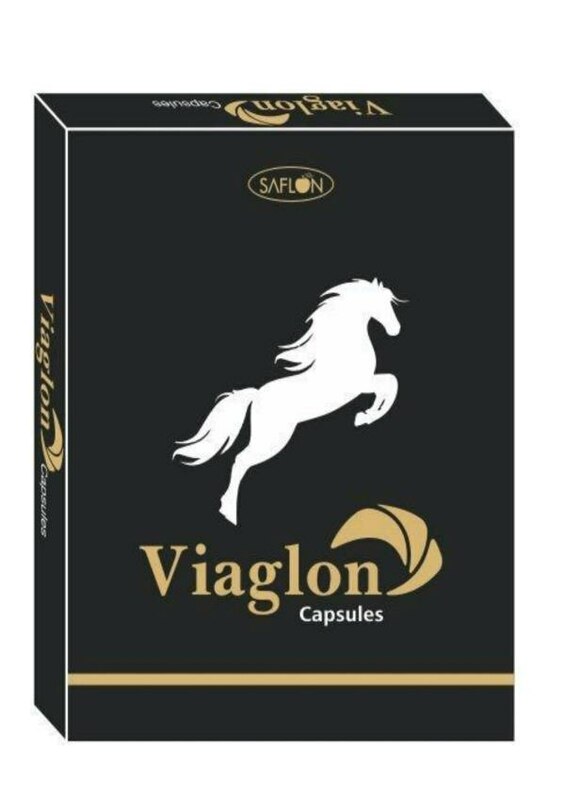 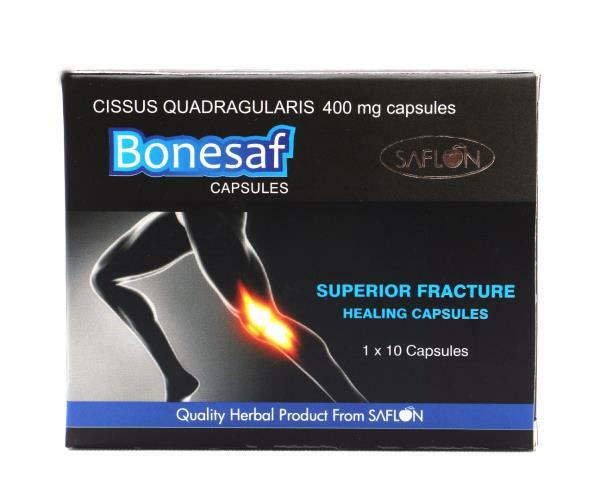 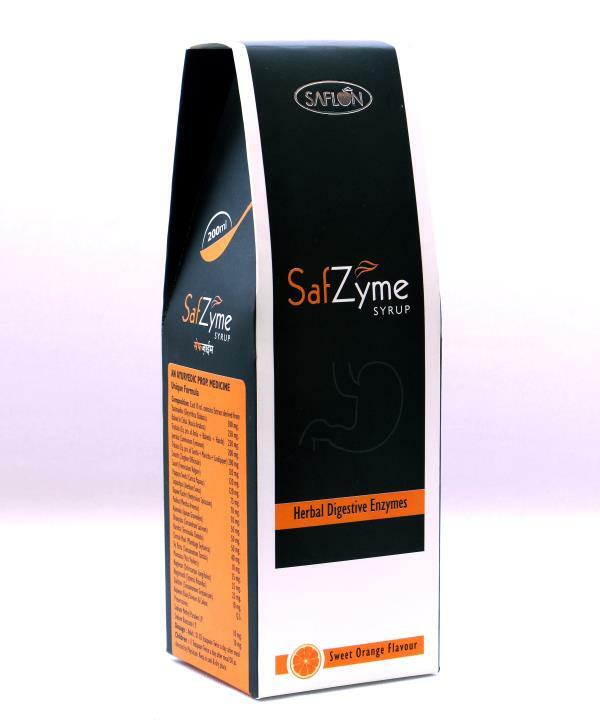 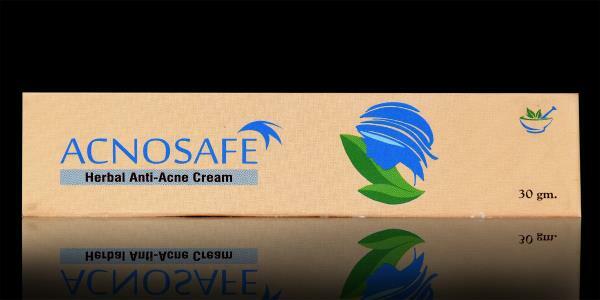 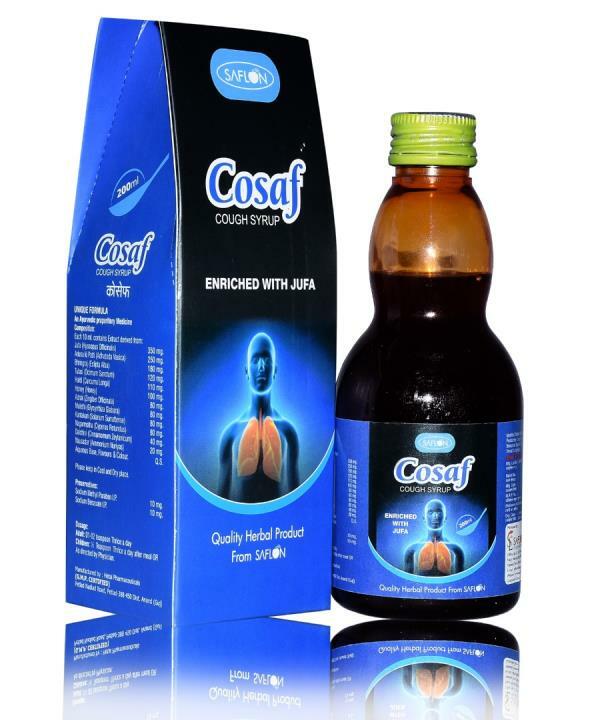 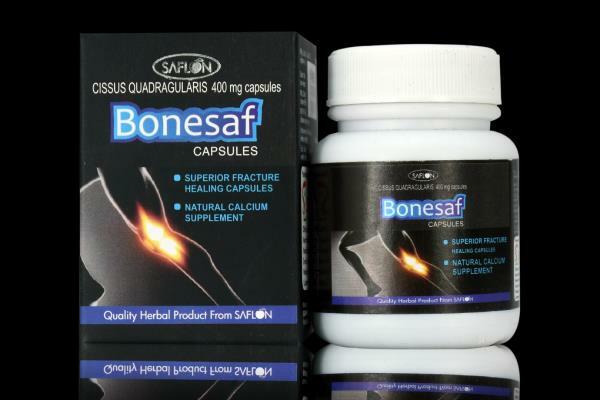 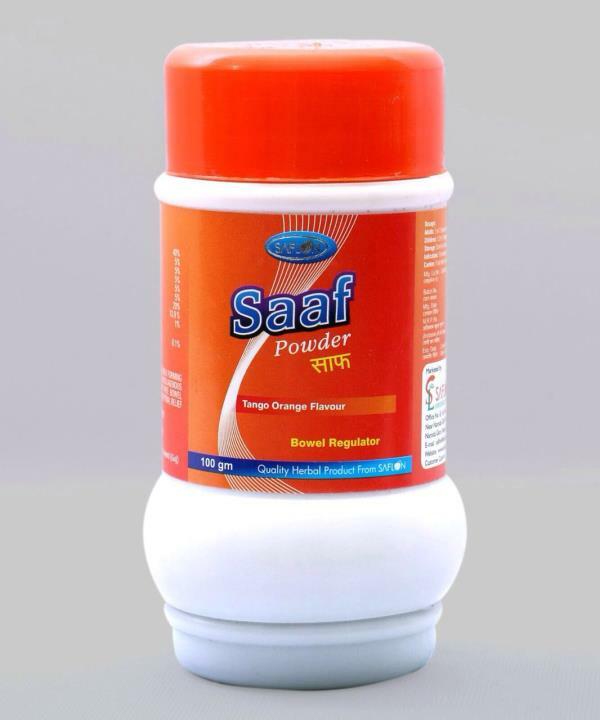 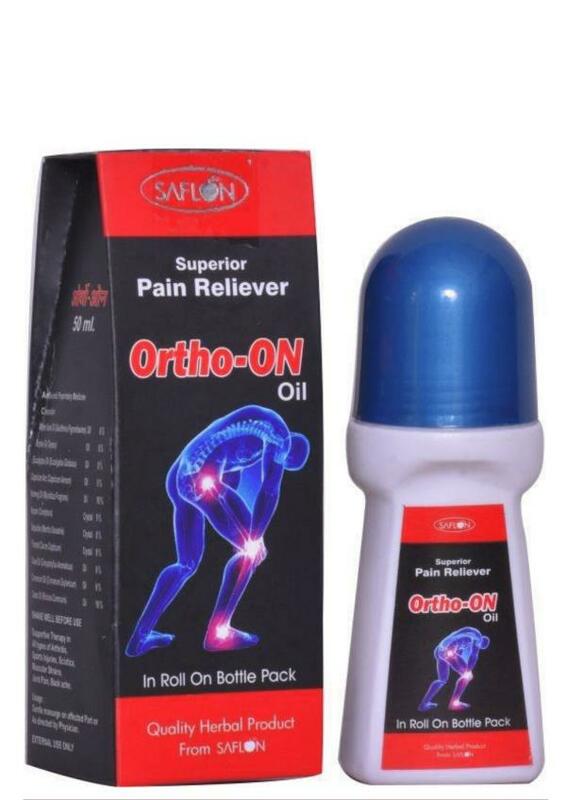 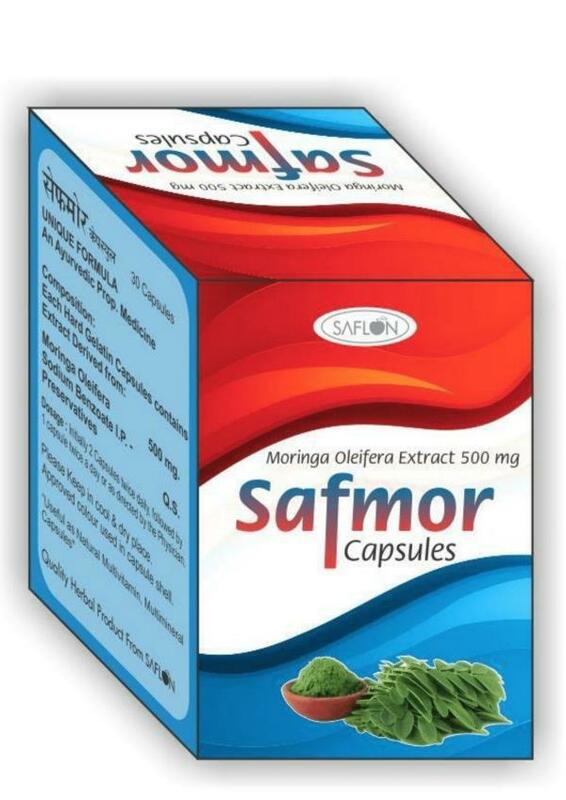 Saflon is the Gujarat Leading Manufacturer of Ayurvedic and Herbal Products, Which Include Pain relieving Oil Noni juice, Liver Tonic, Uterine Tonic, Herbal Diabetic Powder, All kind of Herbal Capsules, Syrups, Hair oil and Powders. 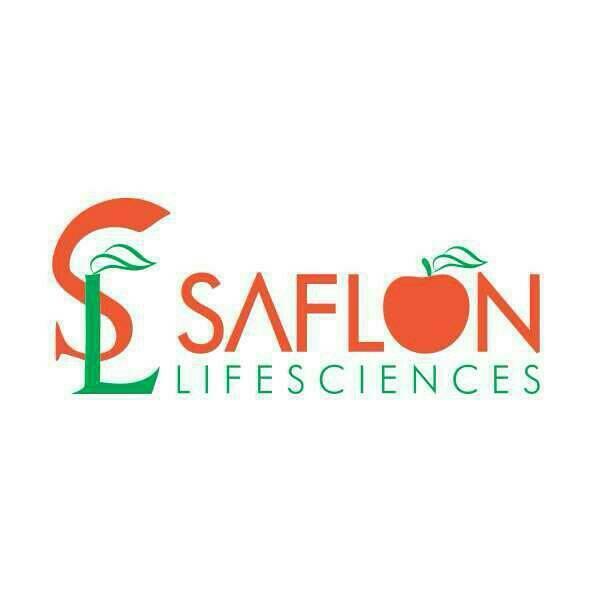 Saflon now Open the Opportunity to take Franchise across the India, we are looking for Distributor and dealers for Herbal PCD. 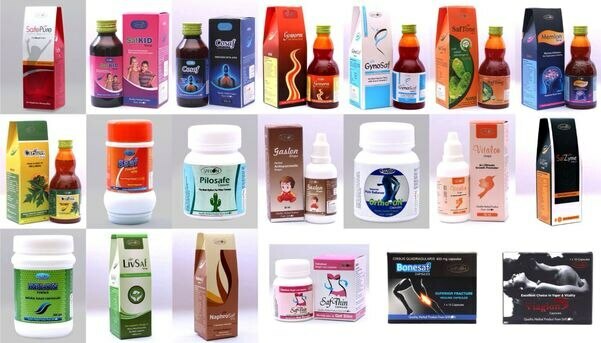 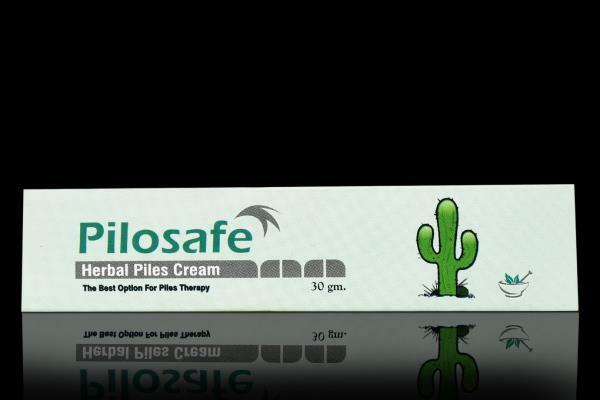 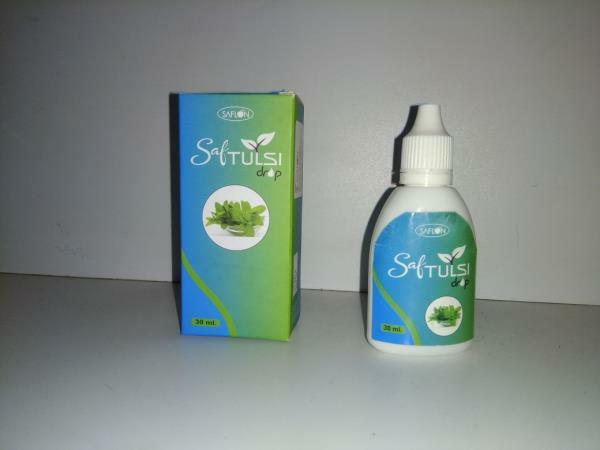 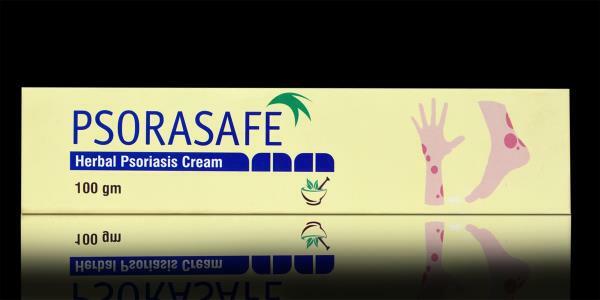 #HERBAL PCD PHARMA COMPANY IN GUJARAT Saflon Lifesciences Pvt Ltd. Herbal Pcd company with 100+ products.